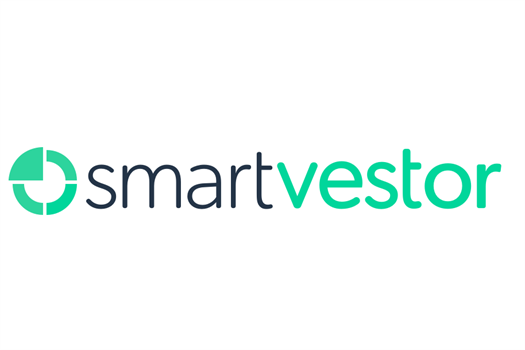 Adam Schwallier is proud to be a SmartVestor Pro in the area! He is committed to empowering you through education and investing for the long term. 1. We are committed to educating and empowering you to help you work toward your long-term investing goals. 2. We will help you build wealth by teaching you how to invest for the long-term. 3. Do you have a question? We are committed to giving you a fast response. 4. As a fee-only Certified Financial Planner TM professional, Adam is required to be unbiased regarding investment selection and never accepts any commission revenue from a company or carrier. This allows him to seek opportunities that are in the client's best interest.